Forget relying exclusively on birthdays and anniversaries. The number of people who do this is truly excessive, and should all six lottery numbers happen to lie between 1 and 31 (the maximum number of days in a month) you will probably end up sharing your jackpot with so many players that you won't be happy unless you plan on forming a football team. Instead, make sure you always play at least one number which is 32 or higher. Choose your games wisely. Winning a £1 million jackpot is nice, but winning a £2 million jackpot is arguably twice as good. Playing mostly when the estimated jackpot is above £5 million will mean that you could still become a millionaire even if you end up sharing the top prize sharing with four other winners. Don't think that you're the only person who chooses their numbers according to patterns or what people perceive as probabilities. Selections such as 2, 4, 6, 8, 10, 12 or 41, 42, 43, 44, 45, 46 are not as uncommon as most players think, and if such a sequence ever came up (it's just as likely a combination as any other, statistically speaking) you would probably find that your share of the pot is surprisingly small. The only system worth having in this respect is not to have a system at all. Following on from the previous tip, if you keep track of so-called "hot" and "cold" numbers with a view to playing or avoiding one or the other, bear in mind that thousands of other players are doing exactly the same. There is no such thing as a "hot" or "cold" number, and should they all ever come up at the same time, they wouldn't be worth having anyway. The best possible way to increase the odds of winning a larger slice of the jackpot is to pick your numbers entirely at random. And note that we said entirely at random. Many people try to randomly complete a ticket slip, then notice that they haven't picked any number lower than 20, and choose one accordingly. That isn't truly random. 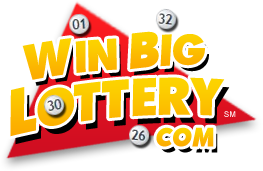 The only way you can guarantee random numbers is to allow the lottery company to select your numbers for you. 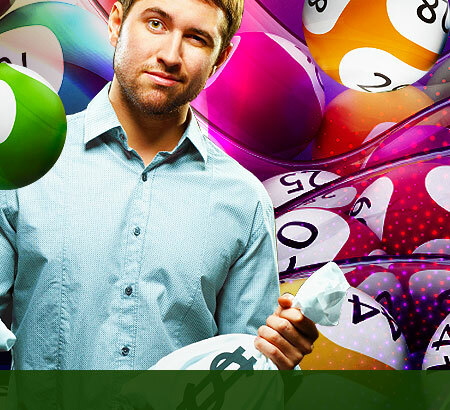 For example, you can buy a Lucky Dip ticket when playing the UK Lotto. 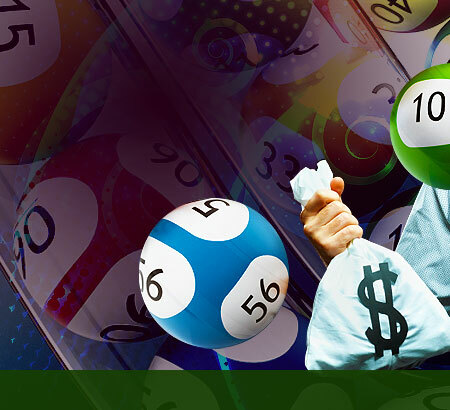 Though we can't guarantee that you will win by following the aforementioned tips, but we are willing to bet that the tips presented will help you to get a bigger slice of whatever jackpot you might happen to be entitled to.